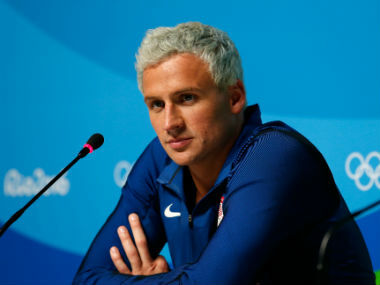 US gold medal winning swimmer Ryan Lochte will seek help for alcohol addiction in an attempt to get himself in the best state of mind leading up to the Tokyo Olympics in 2020. Mixed reactions to Mesut Ozil's Germany snub, Sri Lanka's series win, AIFF awards and Ryan Lochte's suspension – we discuss all this and more on Spodcast, Firspost's daily sports podcast. American swimmer Ryan Lochte put up a post on social media in which he was being injected intravenously with a permitted substance, but in unregulated quantities. 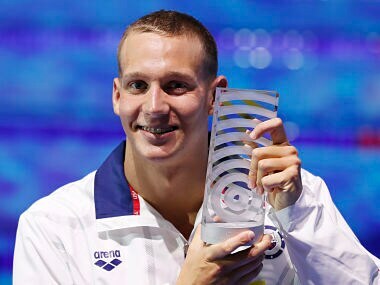 FINA World Championships 2017: Is Caeleb Dressel the true successor to Michael Phelps' throne? Caeleb Dressel brought the curtain down on the World Championships with a historic seventh gold medal in Budapest on Sunday, equalling the record of swimming legend Michael Phelps. The world swimming championships will usher in a new era following the retirement of American great Michael Phelps when eight days of racing commence at Budapest's Duna Arena on Sunday. Two men were arrested for trespassing Monday after rushing US swimmer Ryan Lochte on the set of the popular American television show Dancing with the Stars. 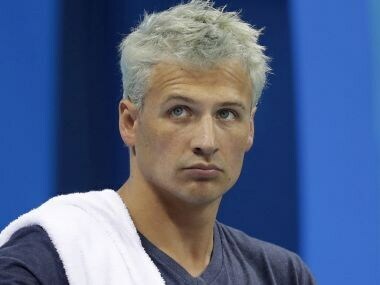 US swimmer Ryan Lochte has been hit with a 10-month suspension following his bogus gunpoint robbery story during a drunken night out at the Olympics, two separate media reports said. 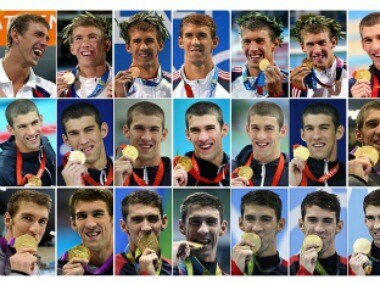 Think you know the Rio 2016 Olympics? Take this quiz and find out how much of the sporting extravaganza you caught!